It is a wonderful time to celebrate for Indian cricket lovers. Because India won the test match against England at Trent Bridge India wins by 203 runs and it huge. Though, Team dedicated this victory for Kerala flood victims. 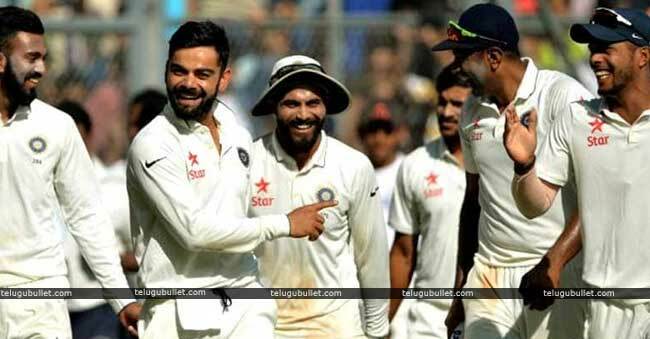 In first innings, India batted first and scored 329 runs and lost 10 wickets. The first innings, Kohli has scored 97 and Rahane 81 runs. As well as remaining batsmen scored two digits scores and made it 329 runs. After, England with weak line up lost wickets for 161 runs only. In this innings, Hardhik Pandya has taken 5 wickets within just 6 overs and Bumrah, Ishant Sharma have taken 2 wickets each. 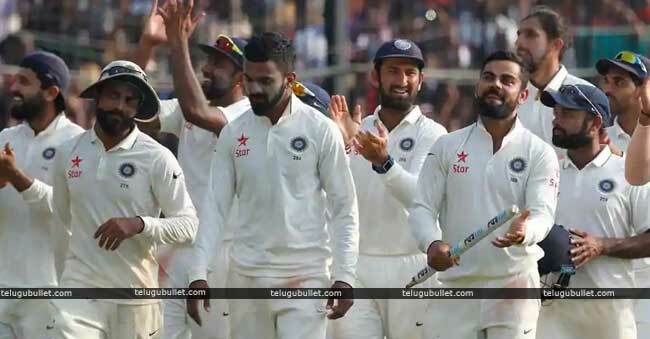 For the second innings, India led by 128 runs and again batted first and declared 352 runs with the loss of 7 wickets. In this inning, Virat didn’t miss the century, scored 103 runs. As like that, Hardhik Pandya and Pujara made half-centuries. And, Dhawan, Rahul, and Rahne scored 44, 36, and, 29 runs respectively. Then, England came into form in second innings and tried for the match but it lost 9 wickets on the 4th day. Though Jos Buttler has scored 106 runs and England has defeated, scored 317 runs. This time Bumrah has taken 5 wickets, Ishant Sharma 2 wickets and Shami, Aswin, Pandya have taken 1 wicket each. Finally, Man of the Match goes to Virat Kohli. Thus, India won the match by 203 runs and it is a very memorable victory. Up to now, India has won only 7 test matches in England. Those years are 1971, 1986(2 matches), 2002, 2007, 2014, and now 2018. Although, India has won 3 test series in England in 1971, 1986, and 2007. Thus, this winning is a historical victory of India. So, we will see what happen to this series. 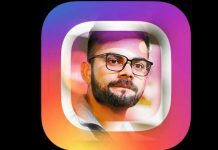 Virat Kohli’s Rank is 17…!